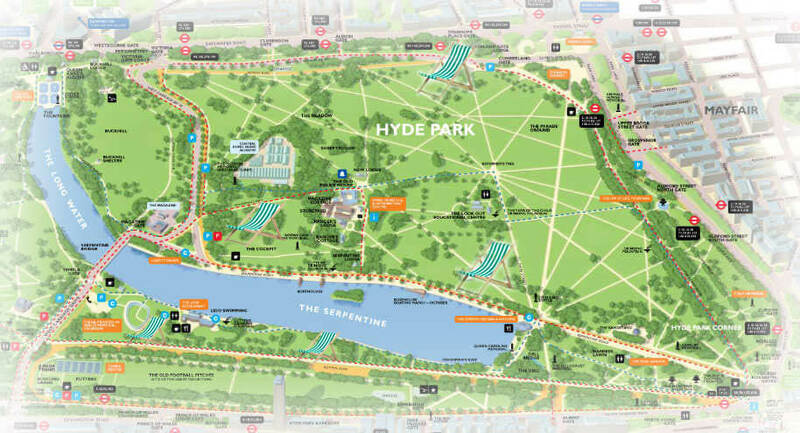 Hyde Park is highly accessible by public transport. There are also car parking facilities available but we recommend that visitors avoid coming by car as there are limited places. 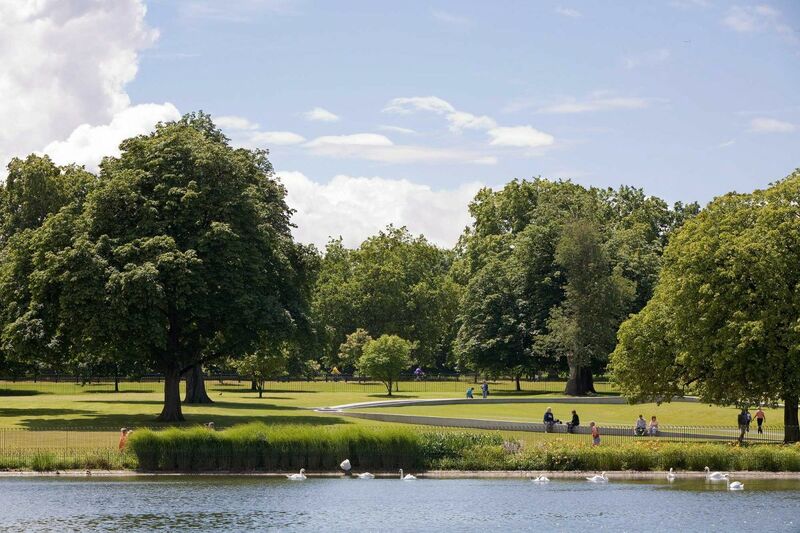 If you are using a mobile device, the postcode for the park is W2 2UH, but note this is for guidance only as the park covers a large area.